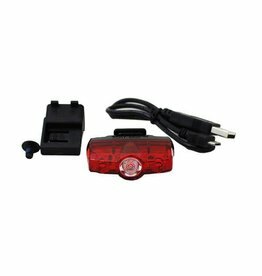 Brompton Accessories - J.C. Lind Bike Co.
USB rechargeable light that easily attaches to the bottom of a Brompton saddle. 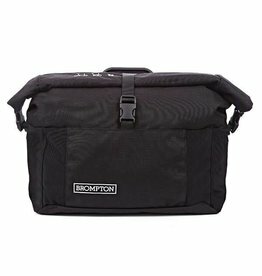 The Roll Top Bag is a smaller front bag from Brompton which can be used with the S-type handlebar and all other handlebar types. 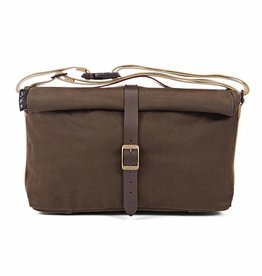 This one is Khaki. 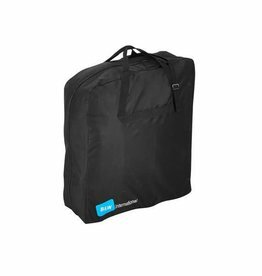 The T-Bag is Brompton's largest bag, made of durable Cordura and coming in at a 31 Liter capacity. 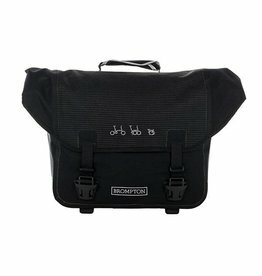 A fully waterproof bag made for Brompton by Ortlieb. 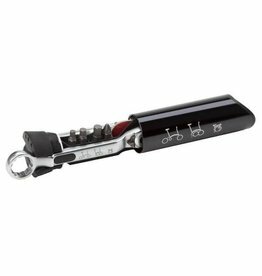 This one's black with a reflective pattern on the front. 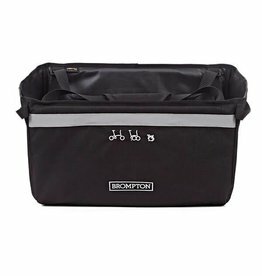 A Brompton bag for the grocery or the farmer's market. 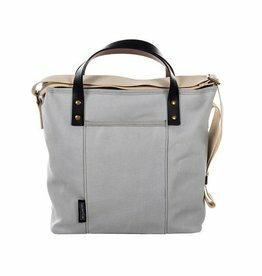 The Brompton Tote Bag is a front-mounted bag that's closer in size, capacity, and aesthetic to a purse or handbag. 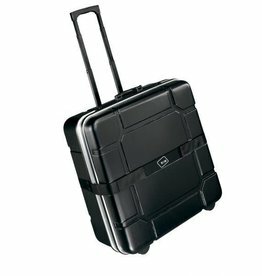 This one is Grey. 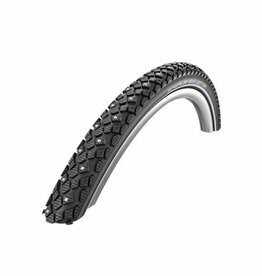 A Schwalbe 16" winter-use, studded tire for Brompton bikes. 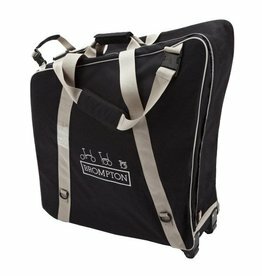 The Brompton Tote Bag is a front-mounted bag that's closer in size, capacity, and aesthetic to a purse or handbag. 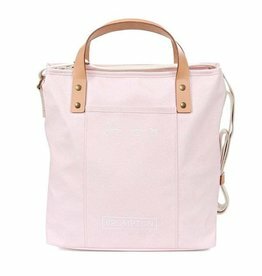 This one is Cherry Blossom (light pink).